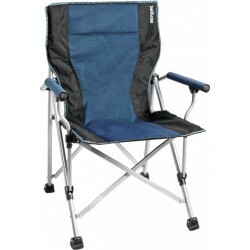 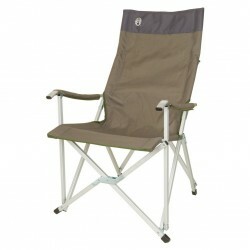 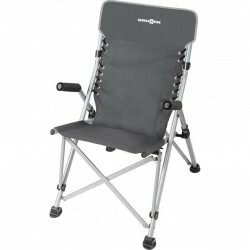 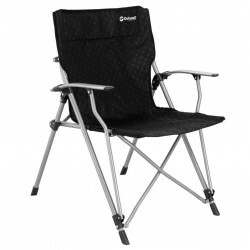 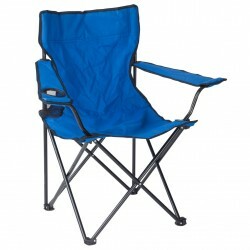 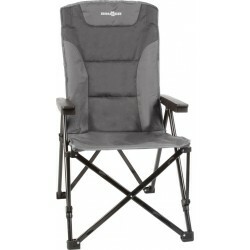 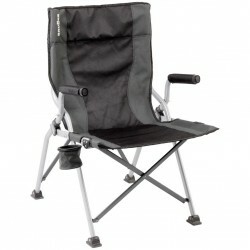 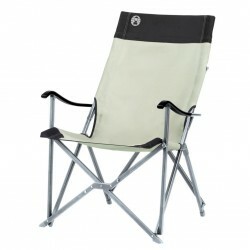 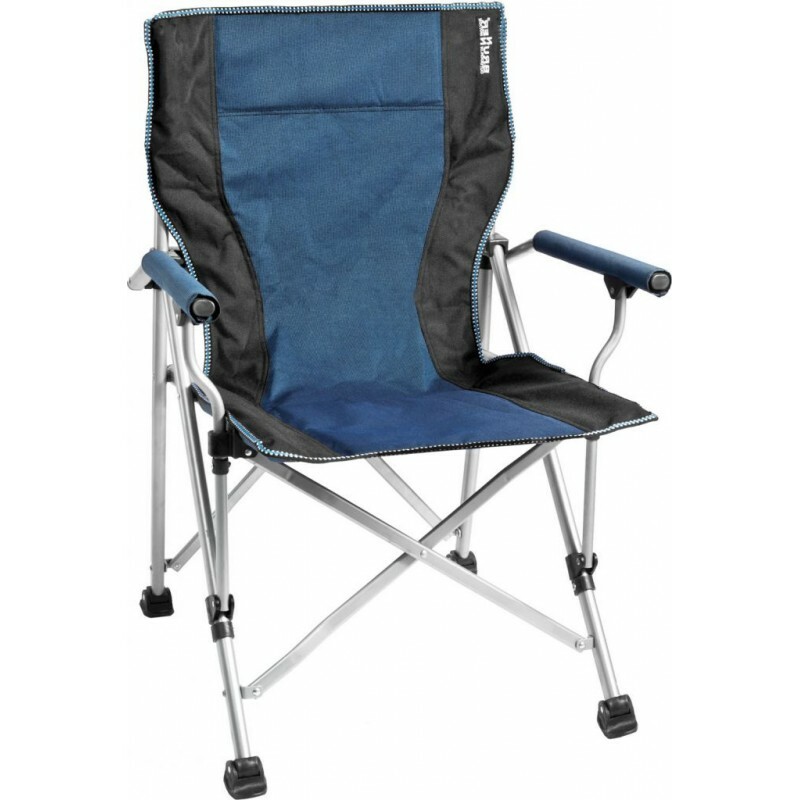 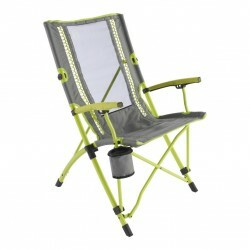 Comfortable folding chair with side seat support. 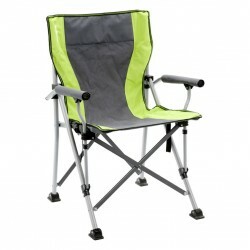 High stability thanks to the oval shaped and powder painted steel frame and the large and adjustable foot bases. 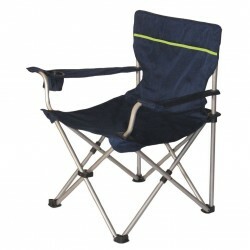 Sturdy coverage made of polyester.